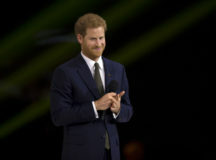 Britain’s Prince Harry is going to tie the knot. They announced their engagement on Nov. 27, appearing together before the media. Harry, 33, is Queen Elizabeth’s grandson and he’s fifth in line to the throne. His mother is the late Princess Diana and his father is Prince Charles. 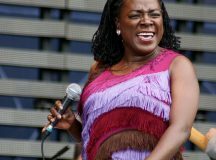 Measuring at just about 5 feet tall, Sharon Jones was no ordinary giant. Sharon Jones was born in Augusta, Georgia, USA, the same city as one of her musical idols, James Brown. 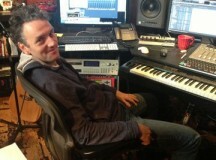 However, at a young age, Jones and her family moved to New York City. Growing up in Brooklyn, Jones developed her love of singing while performing in her church’s gospel choir. 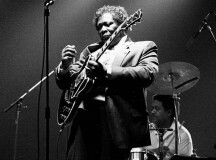 A passionate performer, Jones played countless shows each year, all over the world, with jaw-dropping energy and talent. 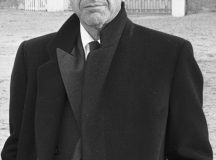 Leonard Cohen, one of Canada’s best-known songwriters and poets, has died at the age of 82. 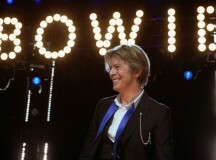 He wasn’t “born with the gift of a golden voice,” as one of his songs famously put it. In fact, his voice was deep, gravelly and could even said to be tuneless. But that was part of his charm. Recently, people across Canada came together in a unique and emotional musical experience. 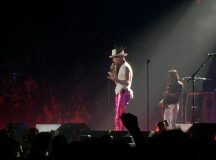 Canadians said thank-you and good-bye to the iconic rock band, The Tragically Hip. Many Canadians have enjoyed the unique Canadian sound of the band for many years. In fact, some people say the band plays “the soundtrack of Canada” and the “music that is in Canadians’ hearts.” Of course, not every Canadian enjoys the music of The Hip, as they’re known, but a great many do. Families can be made up of all kinds of different people (or in this case, fish). That’s the big idea behind the recently-released movie, Finding Dory. 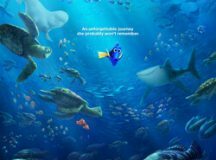 Finding Dory is the sequel to the very popular movie Finding Nemo, which came out 13 years ago. Both are “animated” movies (similar to cartoons). In Finding Dory, a forgetful blue fish named Dory becomes lost, and must be reunited with special people in her life. Listeners of the popular Canadian morning radio show, Metro Morning on CBC Radio One, heard a new voice co-hosting the show last Friday with regular host Matt Galloway. 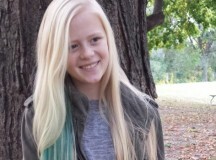 Thirteen-year-old Clare Meurice won a contest to land the one-day hosting gig. The stars look very different today. David Bowie, one of the world’s most famous musical artists, has passed away at the age of 69, from cancer. On May 14, 2015, the music legend passed away at the age of 89, leaving a legacy of 43 studio albums, 16 live albums, and 138 singles.